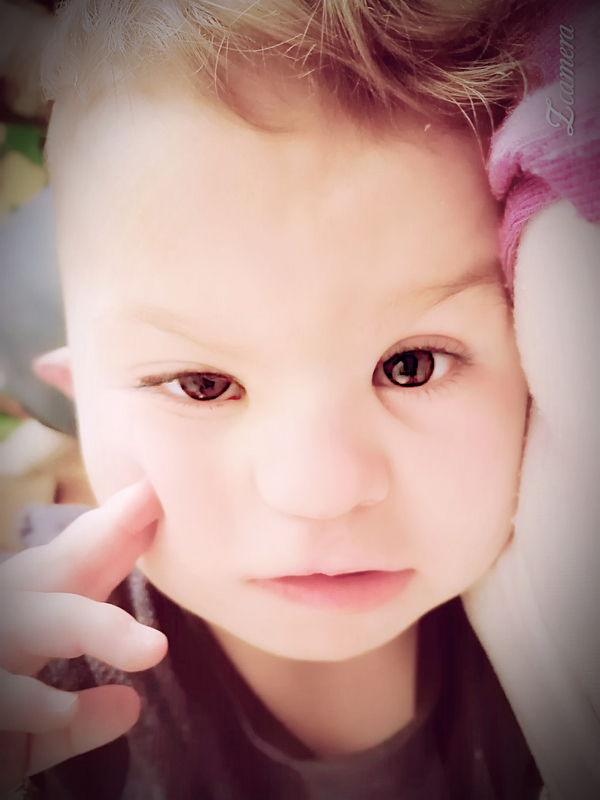 In 2014 I opened this blog to help me through the challenges I faced mentally, as I coped with the changes recently after our youngest son was born. We had no idea until he was born, that he would be so sick. A piece of me died that day and many, many more pieces in the days and months that followed. You can read about his diagnosis here. Lost, alone, and broken, I feel deeper and deeper into a “pit of Hell.” The darkness took over the light that once was so bright inside of me. Gone were the dreams I’d once held; the vision of the life I’d worked so hard to build was destroyed. What was I to do now? I struggled severely with depression, anxiety, guilt, shame and grief that nearly cost me everything. Today, equipped with so many more lessons and more knowledge and more wine… I hated to delete what started it all. I didn’t continue the blog past a few posts, but it was the start for me personally that had shaped who I am today. If you are struggling with grief or depression, know that you are not alone. There is joy left in this world for you and you are capable of finding it again. As I lay here in bed, my mind is spinning from all the events of another long day on the road. Another day spent shuffling between appointments. Grief leaves scars on the soul just as water erodes the earth. Seeking help for one kid with ADHD and the other wearing a heart monitor for 30 days. It seemed I was just starting to get comfortable again. I’ve should have seen it coming, I guess. My heart hurts for a friend that has reached out me. She says that she is struggling; barely managing. She is sinking in the bottomless pit of responsibility of caring for a medically fragile child. 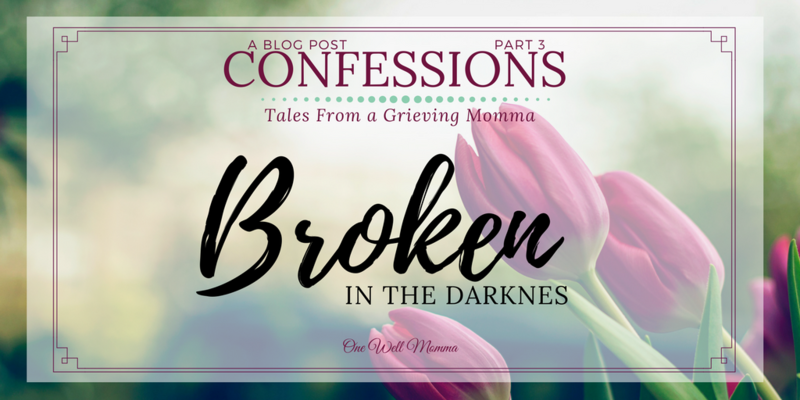 The pressures and stress that come when you are the one holding everyone else together, tend to imprison we Special Needs mommas with the perception that there is not time to care for ourselves because everyone else needs us…. right now. It’s that exact imprisonment, that almost stole my light for good, nearly 2 years ago. I know all too well how badly she is hurting. I want to wrap my arms around her. My thoughts move to my close friends, that are laying their heads down tonight with huge gaping holes in their hearts. The holidays are approaching. The first, since they lost her, and more than likely, the most difficult one they’ll ever face. I can hear my husband banging around in the kitchen. I’m so thankful for him. He has stood by me as I fell from everything we value. He is still here as I continue to my journey to stay in the light. I am so tired. Why am I so emotional? Oh God! GOD!??? Nope. Nope Nope! That’s not funny, God. Just NO! The images flash through my mind. The exit ramp and the rough turn and the bridge. “My” parking spot. It’s taken. I don’t need it any more any way. They can have it. The doors slide open and the rush of warm air causes me to squint my eyes. The shiny floors and the huge round logo seated into the concrete. That is where we stood to take our “Coming Home” picture. The sounds of the waterfall below the stairs that lead to ambulatory surgery. The smell of the coffee shop that we’ve never been to around the corner. The gift shop, the visitor badges, the red wagons. The influx of people, the scrubs. I see one of Kolt’s surgeons going up on one of the elevators while talking on his phone, dressed in full surgery attire. We waited today for several hours. As we left, there was a chopper coming in. Someone was sick. A child. Someone’s baby. Just like my baby. It isn’t the first time I have been back. In fact, I’ve been back too many times to remember. I have always felt a connection to this place. So much of me died here. But here, I learned a lot about living too. I am beginning to realize that being there today, has started to evoke emotions in me that I’ve been holding back. I truly love that place. But dammit, I really hate it! It hurts. This place and all the memories, the anger and pain, and darkness. The loneliness and frustration and fear! The tears begin to flow. The pressure around my chest builds, the memories are like fire in my throat. My stomach clenches and I’m positive my heart physically hurts. I curl into the blankets, my face is wet and my eyes are swollen. The silent screams in my head are taking my breath and now I’m struggling to find even the smallest break for air in between the echoes of sobs, while I’m clenching my teeth as though to keep my family unknowing of my moment in despair. I don’t want to go back! I can’t go there now. Lord, I can’t do this. Tonight, I am too tired. Please Lord, help me lift this pain. Hold me tight in your embrace. Shine your light upon me. Cast these thoughts from my mind. I have struggled so much accepting what my children mean to each other since my youngest son was born. Kolt’s needs and circumstances most often take the forefront, always causing Kash to have to wait. Now that that official business had been stated, it’s time to be totally transparent. My life is a beautiful mess….well, sometimes. I like to think of it as organized chaos.